Melbourne’s newest hotel – Novotel Melbourne South Wharf alsi dubbed the the $150 million ‘golden tower’ has opened it’s doors. 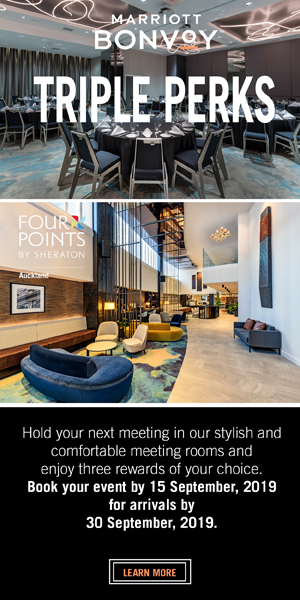 The Star, Sydney has launched the latest addition to its luxury accommodation and business facilities – The Executive Lounge. Ramada Suites, Albany opens to strong demand. NZ Business Traveller reports on what matters to the smart business traveller today. Information that will entertain and educate and put the ball in your coat to take smart business travel decisions. Copyright 2018-2021 Travel Media Ltd. All Rights Reserved.